I’m sure most of us would at first resist the idea of an ant as our totem or spirit animal. Animals that are either cut, fierce, or cuddly come more easily to mind. Consider this, the ant can carry a leaf many miles to get back to the ant hill. This is a reminder to us to keep focused on the end result, even if the task is slow or deliberate. Setup (karate chop point): I know it is important to get the job done, to focus on the task, but sometimes it is easy to get distracted by other things. Even though I sometimes get sidetracked or lose focus on the task, I am willing for this to change. It’s really bad when the task is repetitive or if I can’t see progress right away. Even though this sometimes happens, I choose to re-focus as soon as possible. Right now, I really need to be more task focused and I choose to accept myself while working toward this goal. Top of Head…This task is repetitive. Over and over and over. Top of Head…Done can be Fun! 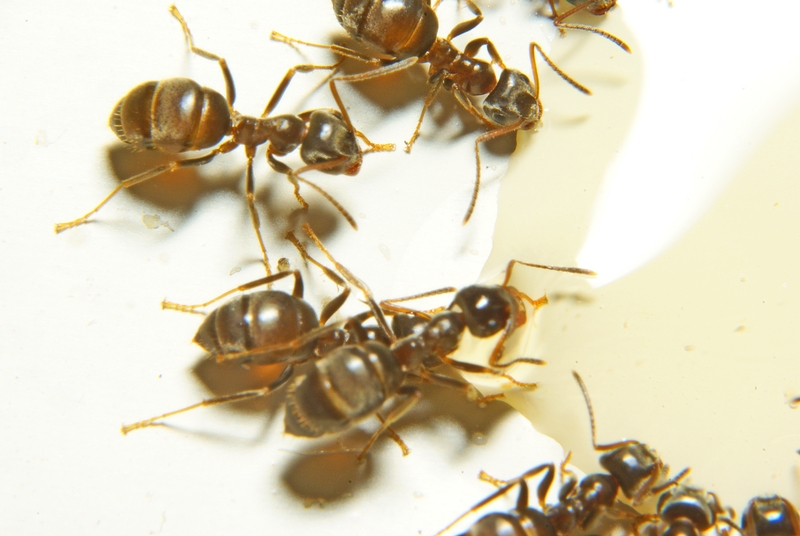 Are there times in your life that you wish you had used more ant characteristics like teamwork and perseverance? Continue tapping while recalling those times and events. Tapping while recalling specific events is very effective.